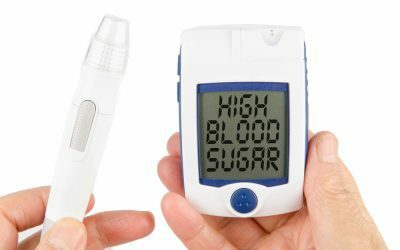 Hyperglycemia, or high blood glucose, is the defining feature of uncontrolled diabetes and, if chronic, can lead to long-term complications such as nerve, eye, and kidney damage. Part 1 of this video interview series with Gary Scheiner, MS, CDE, the AADE’s 2014 Educator of the Year, addresses why after-meal blood sugar spikes are problematic and how to determine if you’ve been experiencing them. 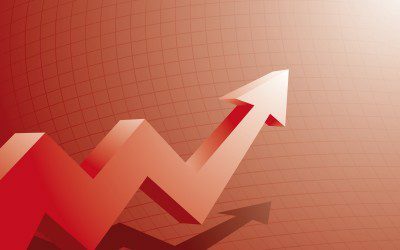 When you were diagnosed with diabetes, your doctor probably told you that your blood glucose levels were too high. Indeed, high blood glucose, or hyperglycemia, is the hallmark of diabetes. Regardless of your knowledge of diabetes at that time, you may have wondered what the significance of high blood glucose levels was for you. 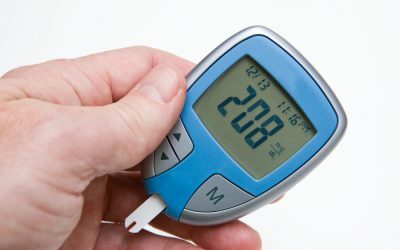 The answer is that hyperglycemia is linked to the development of long-term diabetes complications, which include nephropathy (kidney disease), retinopathy (eye disease), neuropathy (nerve damage), foot and skin problems, heart and blood vessel disease, and tooth and gum disease. That’s why individual treatment plans for people with diabetes focus on preventing hyperglycemia and keeping blood glucose levels as close to the normal range as possible. One type results in about 100,000 hospitalizations a year with a mortality rate of under 5%. The other is thought to cause fewer hospitalizations, yet the mortality rate is about 15%. Severe hyperglycemic conditions, known as diabetic ketoacidosis (DKA) and hyperosmolar hyperglycemic state (HHS), involve very serious imbalances in blood chemistry and usually require that a person be hospitalized until normal blood chemistry is restored. Because they can occur in anyone with diabetes, everyone should know what causes them, how to prevent them, how they are treated, and when to seek medical attention. If you’ve had diabetes for any length of time at all, you’ve probably seen lists of the signs and symptoms of high blood glucose dozens of times. Doctors and diabetes educators hand them out. Hundreds of Web sites reprint them. Most diabetes books list them. You likely know some of the items on the list by heart: thirst, frequent urination, blurry vision, slow healing of cuts, and more. 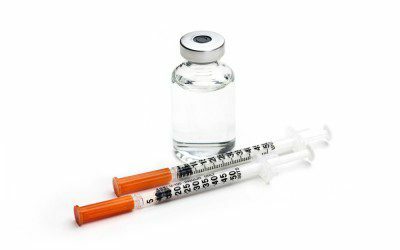 Even if you never have to take insulin to control your diabetes, it is important to understand what insulin is and what it does in the body. That’s because your lifestyle choices affect the health of your insulin-producing beta cells. Making an effort to lose excess weight, eat healthfully, exercise regularly, and take any prescribed drugs as instructed can prolong the life of your beta cells, so they continue to make the insulin you need.